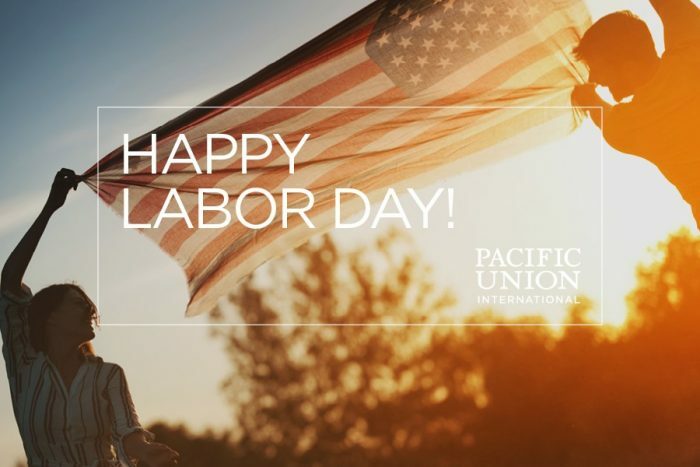 All of your friends at Pacific Union would like to wish you a wonderful Labor Day. Whether you hit the road for a final summer trip or are just kicking around the Bay Area, we hope your well-earned holiday is safe and relaxing. We will return tomorrow with more market data, news, and expert analyses from the never-boring world of California real estate.